Courtesy of Related ISG International Real. Directions: Davie Blvd or SW 7th Street to SW 9th Ave then go to SW 10th Street. On culd-a-sac. 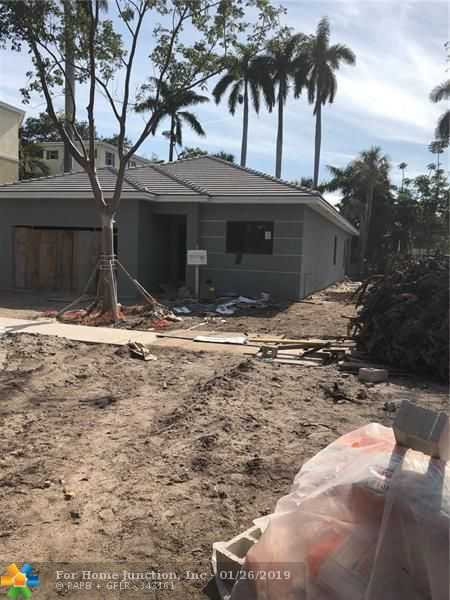 Please, send me more information on this property: MLS# F10158240 – $789,000 – 830 Sw 10th Street, Fort Lauderdale, FL 33315. I would like to schedule a showing appointment for this property: MLS# F10158240 – $789,000 – 830 Sw 10th Street, Fort Lauderdale, FL 33315.